It’s almost Halloween but if Universal Studio’s Halloween Horror Nights is too scary for your young ones, why not bring them to Mummy: Secrets of the Tomb exhibition at the Artscience Museum while it’s still on. The exhibit opened last April 27 and will close by November 4. This is the first time in Southeast Asia for a mummy exhibit and it showcases real and replica mummies (of humans, a bird and a cat) and some interesting ancient Egypt artifacts. 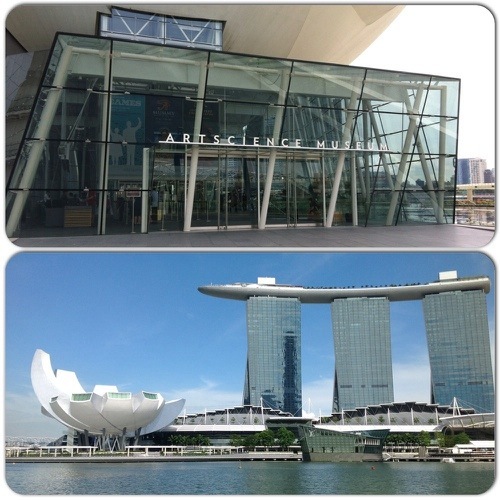 We haven’t been inside the picturesque Artscience Museum and upon high recommendation of a friend, me and my daughter went to see the exhibit. It could get a bit creepy seeing those mummies in their clear glass, coffin-like containers while reading the stories behind their mummification but the experience was very educational. The “star of the show” is Nesperennub, an Egyptian temple priest who has been mummified, preserved for about 3,000 years now. A 3D short film shows the possible story of his life and death, and it reveals the secrets of mummification. The presentation is so engaging that we can’t help but get awed by ancient Egypt’s look at science and their mystical-religious practices. Aside from inquisitive parents and adults like me, students would learn a lot from this exhibition. Take note though that the management does not encourage children below 6 years old to see the film and should be guided by their parents or guardians at all times when viewing the delicate exhibits. Never mind if the young kids will skip the 3D film, they are provided with alternative activities that are fun and educational too. 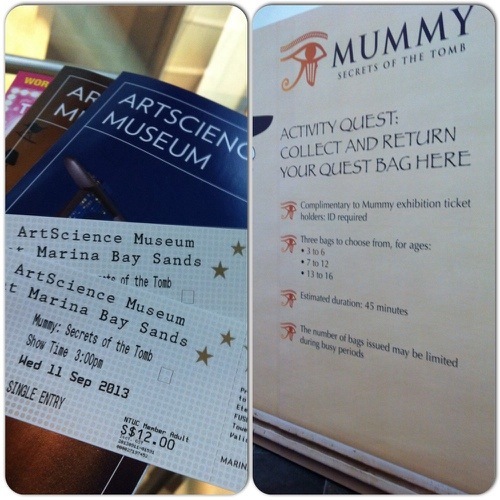 At the very entrance of the exhibit, your family could borrow a Mummy Quest Bag where inside the bags are trivia questions, puzzles, instructions and clues on how to answer the trivia while doing your rounds around the exhibition hall. There are also hands-on Embalming Workshop and Amulet-Making Workshop. 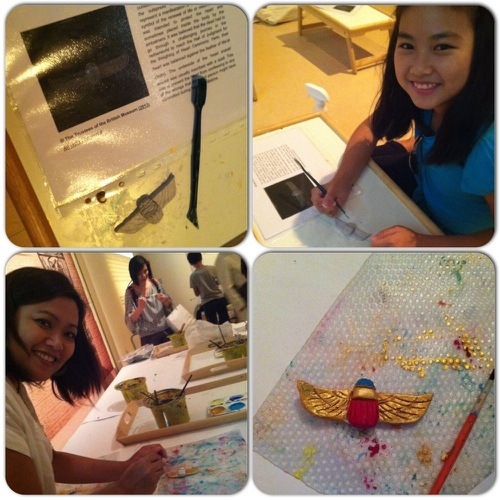 If you are interested about a particular workshop, contact the museum for the schedules prior your visit. Sorry, there are no mummy photos in this blog since photography at the exhibit is not allowed but check the Artscience Museum website for ticket prices, exhibit schedules and (preview) photos. For local residents, don’t forget to show your Singapore IC or NTUC membership card for ticket discounts. Going to this mummy exhibit is fun, educational, and can be entertainingly spooky – a great Halloween treat for the whole family.